2018 was a year of incredible change in the food world. It’s a tradition at Good Food to wrap up the year by sharing a few of our favorite segments. 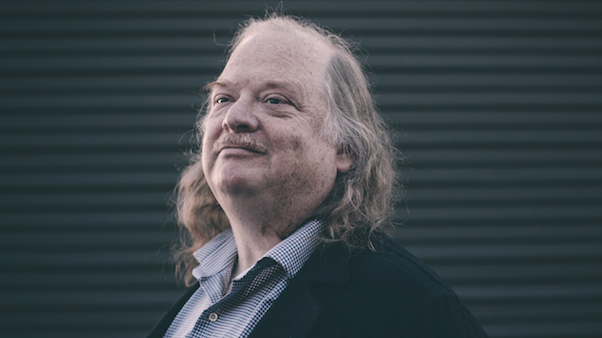 Among them are stories about food and immigration, a farewell to our friend Jonathan Gold, and a pie crawl of Los Angeles.